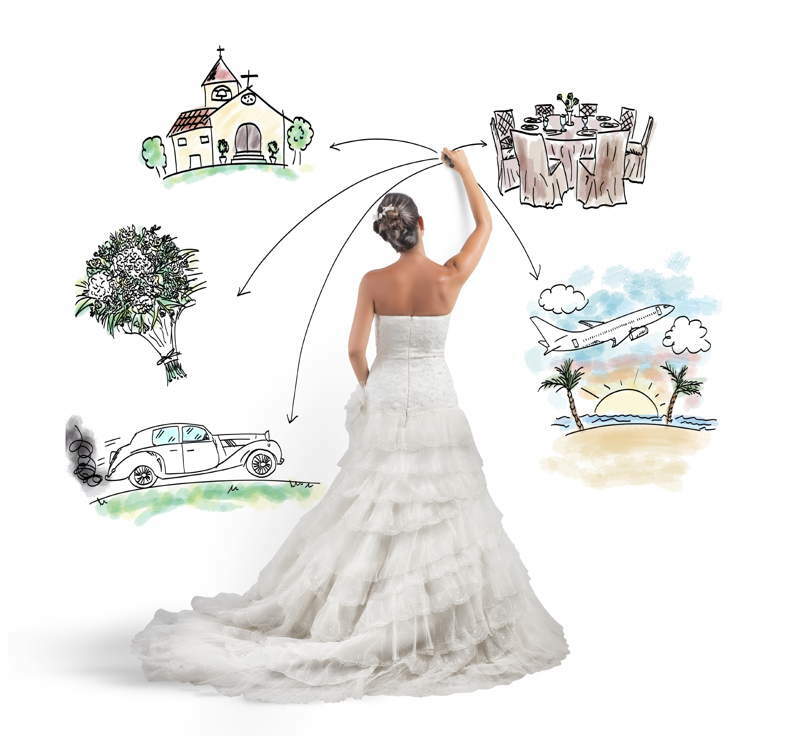 While searching wedding venue for your wedding it is better to go with a little bit of a planning. A checklist will give you a fair idea of all the things you need to look when you step into a venue for checking it out. One of the biggest decisions in a wedding is choosing the venue. It is something one can never take lightly in the entire wedding planning. This is because the venue is the main tone creator for the wedding event. Right from the wedding attire, décor to the look and feel of the wedding everything must be complemented by the venue chosen. At the same time, one has to also look for functionalities. An ideal wedding venue must have some basic things in order to provide comfort to the guests. You surely do not want to miss anything later and so, this checklist can solve your quest easily. Simply send this checklist to the wedding planner or the wedding venue organisation to get back a fast reply on things they provide and does not. The Location– Couples get married within the city in a central location for the convenience of the guests. This is a general trend followed by people. However, there is no harm to check out all the destinations available before finalizing one. Add the location choices in your checklist before visiting them. Budget- There is a great demand for venue reservations during the wedding season. You have no idea how costly they can be. They can turn the entire wedding plan upside down if you are not prepared. So, set up the budget first. Set aside in your mind how much you are willing to spend and then narrow down your venue hunt as per that. Negotiating via a wedding planner can at times lower down the prices. Guest count estimation – Wedding venue must be chosen based on the count of guests one is expecting on the wedding. The venue must be such that there is enough space and breathing area even when it is filled with guests. Hence, the expected guest count must be ready in hand while choosing a wedding venue. Flexible Date Choices – Wedding venue can only be finalized if you have already set up your wedding dates. Otherwise, the wedding venue manager will not be able to book it for you. People often choose their wedding dates based on the availability of their favourite wedding venue choices. One must have two to three flexible dates in mind in order to open up options. The Right Style- There are different kinds of wedding starting from casual, traditional, funky, theme-based or formal. Based on the style of the wedding the venue is to be chosen. Remember that the tone of the entire wedding day will be dependent on the wedding venue is chosen. That’s why researching about the varied choice of available wedding venues in the city must be made all the time. You can come up with some ideas and inspirations you have in mind and speak to the venue manager whether they have it or not. Opening up and sharing is the best way to move forward and finalizing the venue for the wedding.